Enjoy breathtaking ocean views from this amazing beachfront home! direct ocean front with private beach access. 4 bedrooms each with en-suite bathrooms. 1 bedroom on the first floor, 3 on the second. Gourmet eat in kitchen. Formal dining room. Family room with wet bar. Double sided gas fireplace. Luxurious master suite with office, oceanfront balcony and stunning master bathroom. Laundry rooms on both floors. Large rear patio. Heated courtyard pool with waterfall. Located in sought after hillsboro shores. Truly one of a kind newer custom waterfront masterpiece with european flair on a private peninsula with a min. Of 80 feet of water frontage available( the property actually has 300' of water frontage, but part of the waterfront is currently being leased-but it could be available). 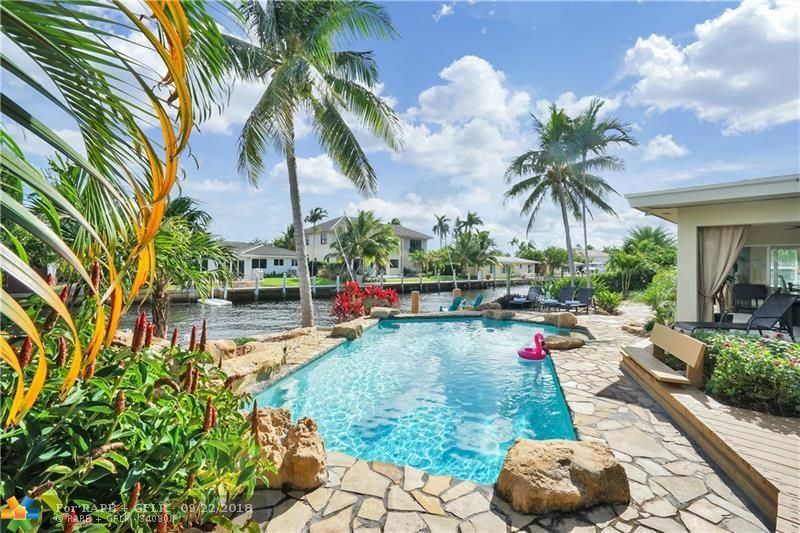 The canal is approximately 150' wide and just minutes to ft. Lauderdale or pompano's prominent east side developments! 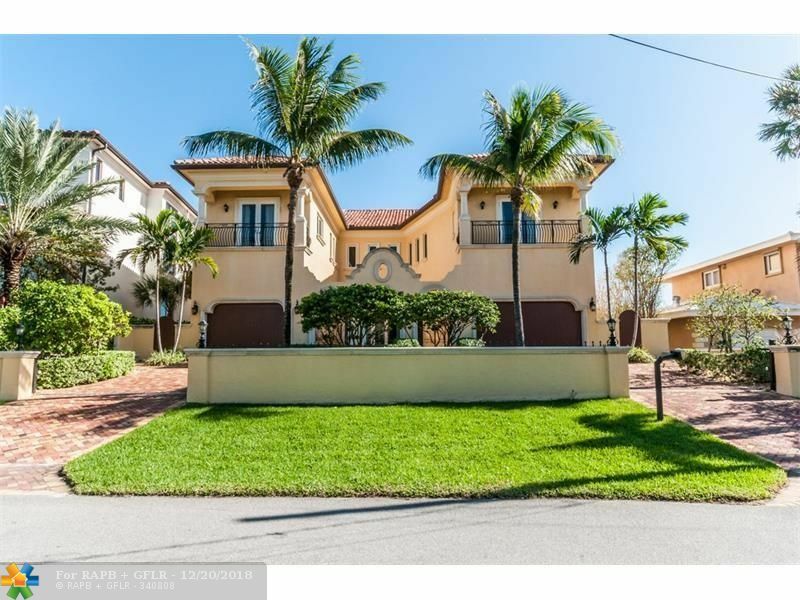 stunning 6 bedrooms, 5 baths and a 3 car garage home on an over sized property with 14,726 sf of land. Gorgeous heated salt water tropical pool(15' x 37') with ceramic tile covering the entire pool surface with waterfalls in the pool and a raised spa. Home and pool on pilings with 5794 sf of living area with dramatic foyer area. Large master bedroom suite. Also for sale-$2,950,000. 00! This is a short term vacation rental (weekly or monthly) rates $7000/week or $14,500/month during off season. In season:$8,000/week, holidays:$10,000 week. 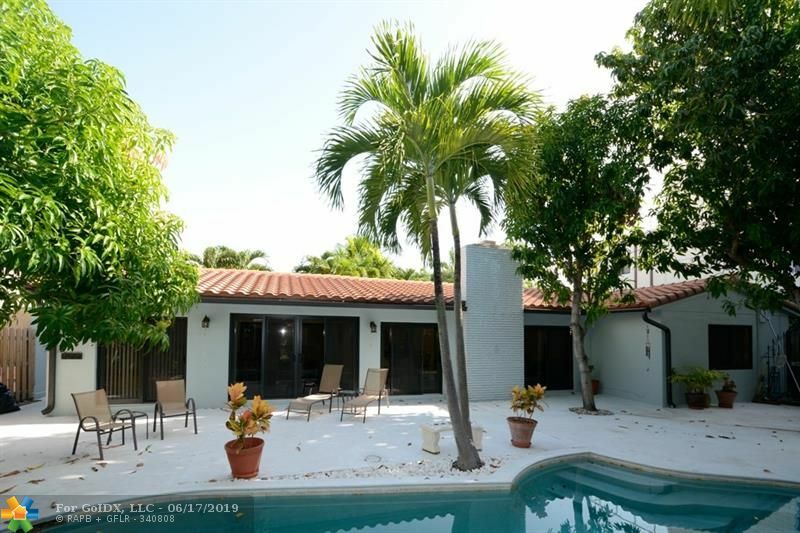 Spectacular home a short walking distance to a the gated beach of hillsboro shores. 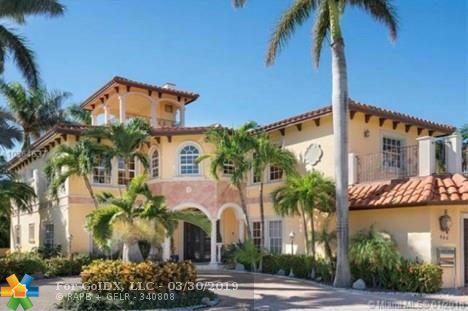 Mediterranean style 2 story home with 6 bedroom and 4. 5 baths. Master suite on the first floor. This is a weekly rental at $4850, call for availability! just bring your toothbrush. Private heated pool, barbecue in the backyard, fully equipped kitchen........ This luxury 5-bedroom home has a beautiful open layout and is suited to large groups or families. It has a stunning outdoor entertainment area with water views, private heated pool and a florida room. It offers large lovely seating areas both inside and outside. Plenty of sunbeds around the pool area and a beautiful garden. Inside you have a nice fully equipped kitchen. The house is a 1/2 mile walking distance to the beach. Welcome to waters edge! renter pays an additionally 13% tax of the rental price. Spectacular 2 story penthouse with incredable ocean views. 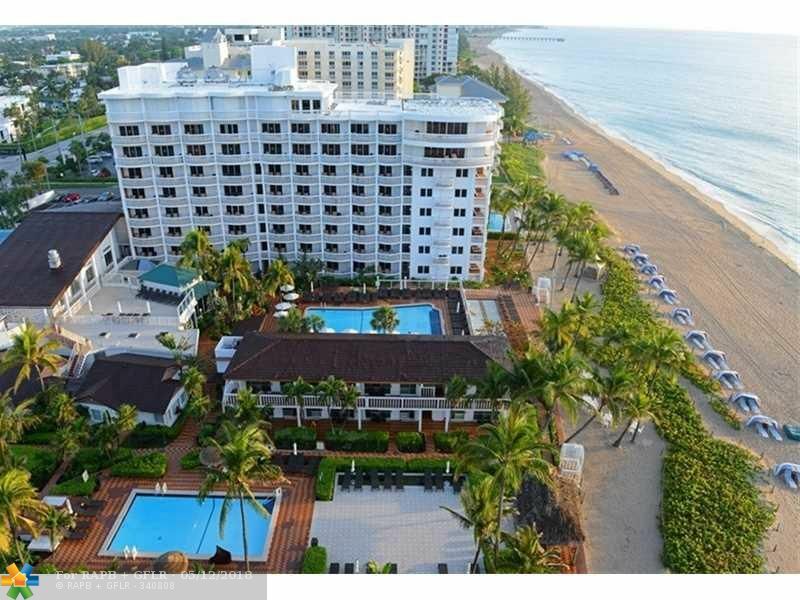 This unit is completely updated with 2 ocean front balconies. 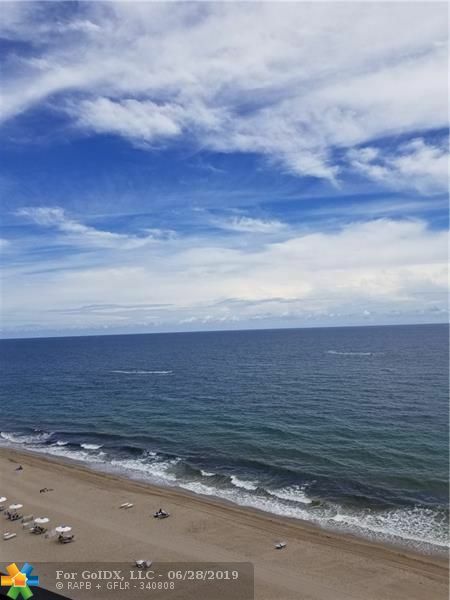 This 2bedroom 2/1/2 bath unit has entrances on both floors, formal dining area and large living area overlooking the ocean. Well maint ained building with 24/7 security. Unfurnished off-season or annual rental. Beautiful totally updated beach-side house. Walking distance to the beach. Heated pool/spa. Boat dock. Call for more details. Great annual rental! this 3 bedroom, 3 bathroom unit has beautiful ocean views! private elevator opens up into your unit which features marble floors, granite countertops & stainless steel appliances. Available immediately! Short term rents minimum stay 7 days. Enjoy tempurpedic mattresses! 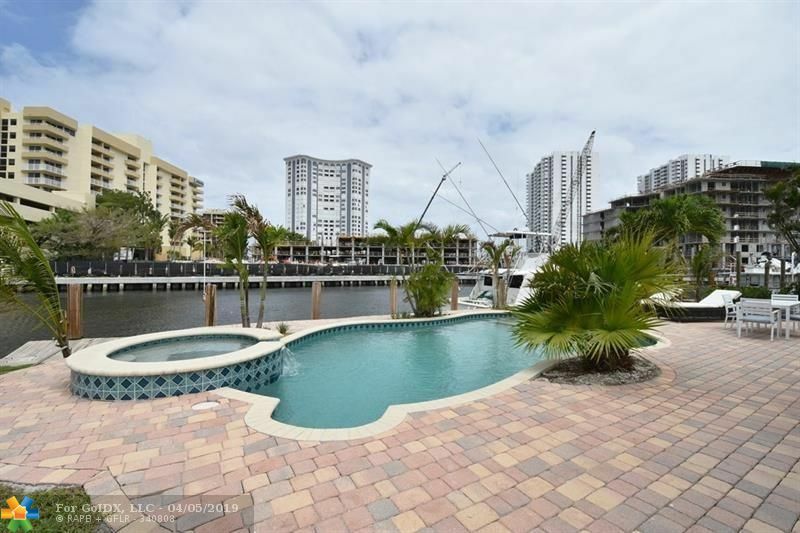 home with a fabulous waterfront location, ocean access, and pool, minutes to the beach. Home has a very spacious design. Entertainment 55" 4k smart roku tv with thousands of channels and app with audio system bose in the living room, each bedroom with 49" 4k smart roku tv with thousands of channels. Very nice patio with pool with the possibility to fish directly from the patio. Whole new kitchen with stainless steel appliances. Have your coffee with the sunrise and a cocktail watching the sunset. Directly on the beach with direct ocean and intracoastal views lies luna residences. 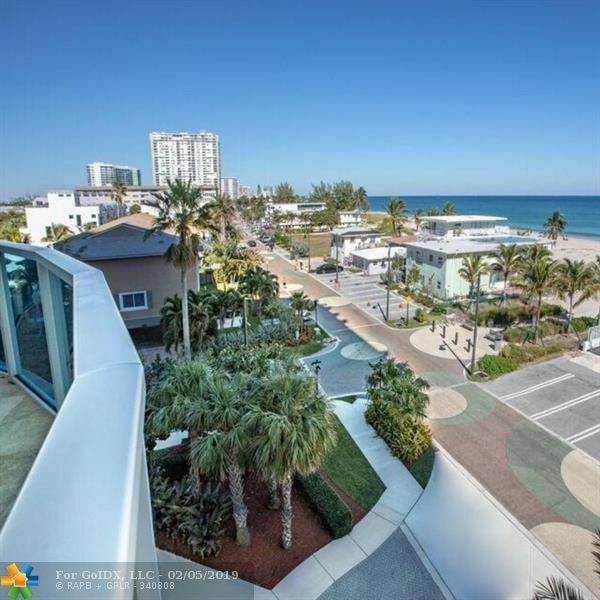 A modern boutique 32-unit condominium which sits between the pompano pier and the lighthouse. 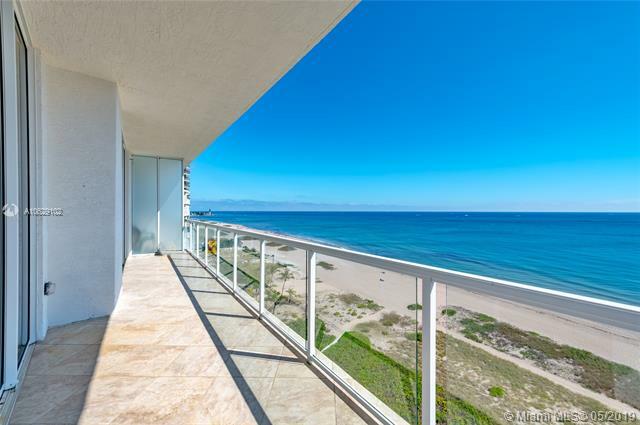 The penthouse in luna comes with floor to ceiling impact windows on the south side of the building with unobstructed views down the beach to fort lauderdale. The unit has 3 bedrooms and 4 ¬ø� ¬ø�� bathrooms and large balconies that look directly at the ocean. The building includes a gym, heated pool, jacuzzi and a meeting room. 24 hour valet parking and private elevator to your unit. A perfect place to enjoy the surf and sand and walking distance to restaurants and nightlife.